Please save the dates of November 8 – 10, 2019 for the 13th Annual Aldo Della Croce Bocce Tournament on The Hill in St. Louis, MO. The 33rd Annual Peppermill Bocce All-Star Classic will take place November 7 – 10, 2019 at the Peppermill Resort, Spa and Casino in Reno, NV. 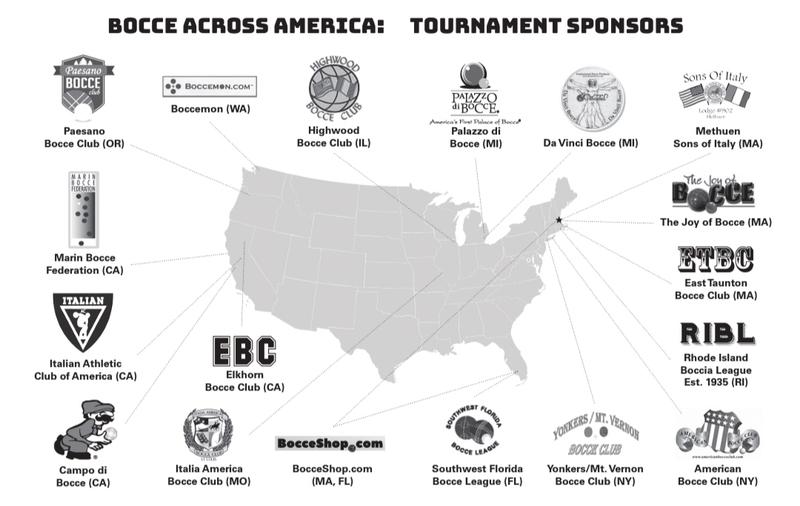 Many teams from all over the USA will be competing in this bocce tournament. Italian Social Club in Taunton, MA is hosting the 2019 Taunton 2-Man Fall Bocce Tournament in October. Exact date is TBD. Contact Dale for details. In 2019, the Big Money Ball Bocce Tournament will take at the 49ers Bocce club in Bridgewater, MA is on September 14th. Italian Social Club in Taunton, MA is hosting the Moneyball 2 Bocce Tournament on August 24, 2019. The 2019 JAC Bocce Tournament at Alta House is July 26th – 28th. Details are being finalized, so please check back. This year is the 124th Italian Festival at Mt. Carmel Society in Lowellville, OH. 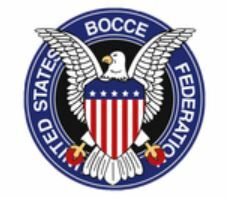 Methuen Sons of Italy will host the 2019 USA Bocce National Championships for the 2nd time during the last week of June. 2015 was the last time Methuen hosted. Money Ball Bocce Tournament (4 Person Teams) on Tuesday, June 25, 2019. Prizes will be based on the number of teams participating. On Saturday night, the Methuen Sons of Italy volunteers and staff will host a special bocce awards ceremony, wine dinner and musical show by a Rat Pack impersonators group. Be sure to order your tickets early because this will be a sell out event. Registration Forms to print, fill out and send with a check to Methuen Sons of Italy are listed below. If you want to register online, the online forms will be ready soon and links will be here. You will be able to pay online as well.